E.J. McKay – Investment banking firm focusing on China related mergers & acquisition, corporate finance, private equity and venture investments, and other strategic transactions. By devising innovative solutions to our clients’ challenges, E.J. McKay has closed some of the most complex and significant financial transactions involving China in the past two decades. In doing so, we have established ourselves as the go-to partner for China-related transactions. Headquartered in Shanghai with offices in Beijing, Shenzhen and a presence in major financial centers around the world, E.J. McKay is one of the most international of China’s investment banks. We offer our clients broad access to global opportunities, deep local knowledge and relationships, and unparalleled execution capabilities in China and beyond. Since our inception in 2002, E.J. 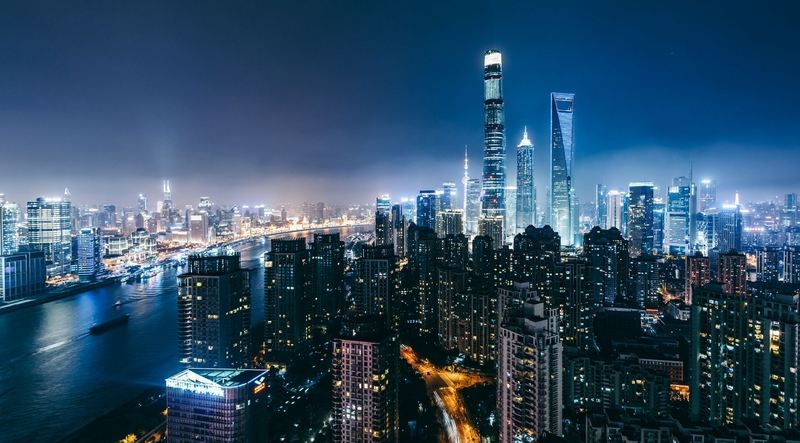 McKay has completed numerous complex transactions for multinationals seeking acquisitions in China and for Chinese companies with global ambitions. Whether it is an outright purchase, strategic sale, controlled auctions, joint venture, restructuring, partnership, or simply a complex strategic issue that does not fall under any conventional category, E.J. McKay is able to work with our clients to tailor unique solutions that go far beyond expectations. E.J. McKay advises clients across a broad array of industries in their financing, capital markets, and restructuring needs. 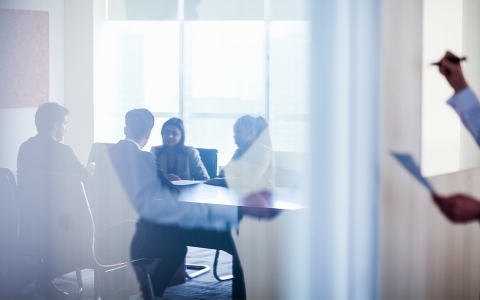 Based on deep industry knowledge and years of transaction experience, we provide independent, expert advice to create an optimal capital structure and place securities among high-quality investors. From early-stage startups to well-established corporations, we have a strong track record of delivering better pricing, faster execution and maximized value for our clients. We deliver maximized results through innovation and disciplined execution. If, like many of our clients, you have the need to consummate cross-border transactions, resolve pressing strategic issues or explore big ideas involving China, we invite you to partner with us. SMA Solar Technology AG, headquartered in Niestetal, Germany, is a global leader in the development, production and sales of photovoltaic inverters and the largest solar inverter technology company in the world. While successful around the world, SMA faced challenges capturing the large and rapidly growing Chinese solar market. Working closely with the Managing Board of SMA, E.J. McKay identified targets and negotiated the acquisition of China-based Zeversolar New Energy. This transaction gave SMA improved market access to increase its market share in China and lower production costs to serve the global photovoltaic market. 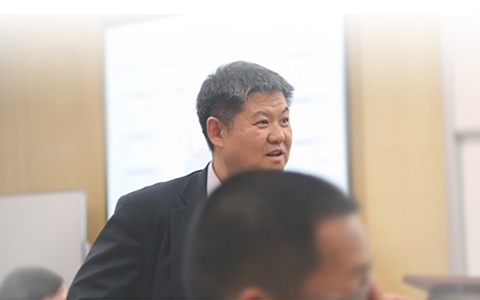 NASDAQ-traded BMP Sunstone, headquartered in Tangshan, Hebei Province, is a specialty pharmaceutical company with a proprietary portfolio of branded pediatric and women’s healthcare products, distributed primarily in the Chinese market. BMP Sunstone’s shareholders engaged E.J. McKay to identify strategic alternatives for the company. Through a highly discreet and targeted process, E.J. McKay explored potential options for the firm and Sunstone was ultimately sold to Paris-based global healthcare group Sanofi-Aventis, a transaction realizing handsome gains for the selling shareholders.